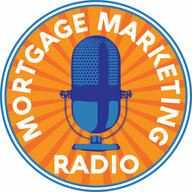 On this episode of Mortgage Marketing Radio we’re talking how to succeed with Client and Agent Events. 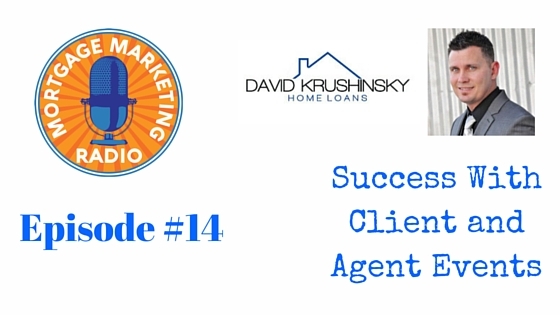 Our guest, David Krushinsky is a producing branch manager with Skyline Home Loans. David entered the mortgage industry in 2002 after a less than stellar experience during his own home loan purchase transaction. By the time you finish this episode, you’ll have a solid understanding of how to maximize client appreciation events and REALTOR® lunch-n-learns. As our conversation begins, David reveals the key lessons he learned while mentoring under a top producing loan officer for eight years before breaking out on his own. He talks about his team set-up and why hiring a person to make calls, follow-up leads and help David become top of mind and drive monthly deals into his pipeline. We then get into the basics of how to plan and host client appreciation and agent events which produce 80% of David’s referrals from past clients and agents. 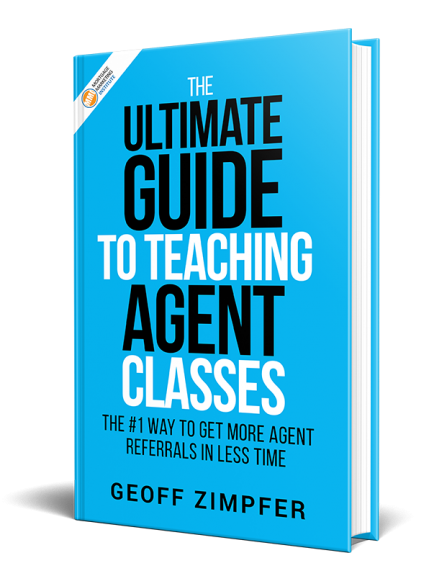 You’ll hear David share his proven process for where, when and how to host events that clients and agents love and that fill his pipeline with loan referrals every time he does them. Then we dive deeper as David reveals how he leverages his title relationships and acquires production volume of his local agents to target only those that are producers. Hosting client and REALTOR® events is a highly leveraged way to create a lot of affinity with your clients and agents. It’s also one of the best ways to quickly fill up your pipeline by applying the law of large numbers in your favor. Get in front of more people who either need your services or can refer you to someone who does is the name of the game.